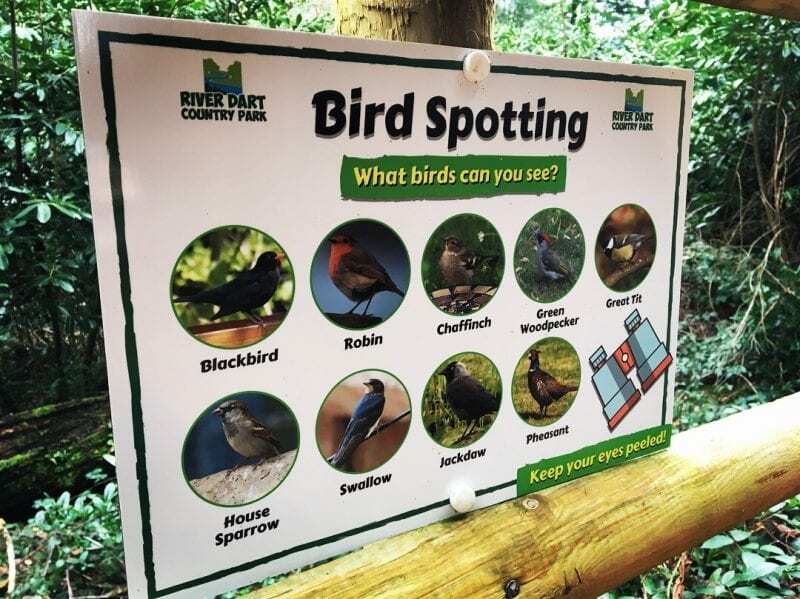 An observation Tower at award-winning attraction River Dart Country Park in Ashburton, Devon, is helping people reconnect with birdlife. 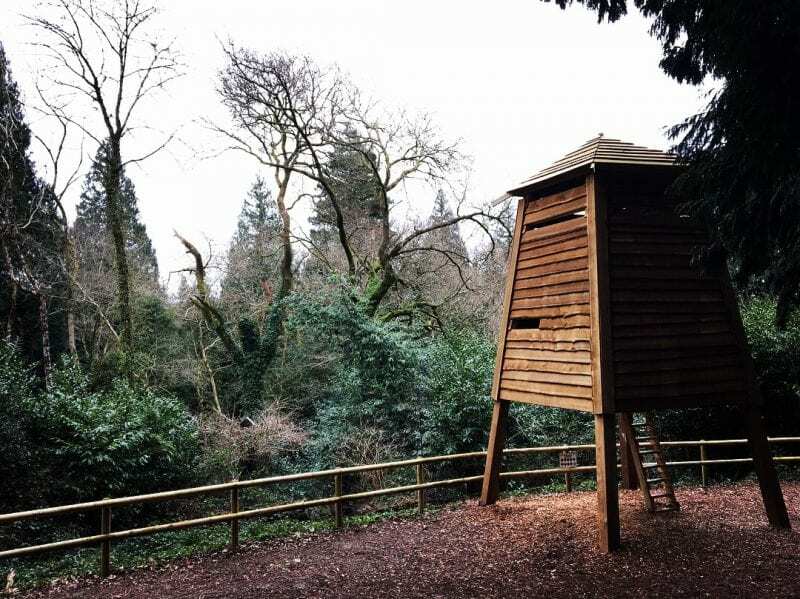 The Tower is proving to be the perfect vantage point for bird watchers of all ages. Standing at approximately 25-foot-tall and elevated amongst the beautiful surrounded wooded landscape, the Tower is the ideal structure for year-long wildlife observation. Completed in 2018, the Tower structure has two levels that can be accessed by ladder-style steps. 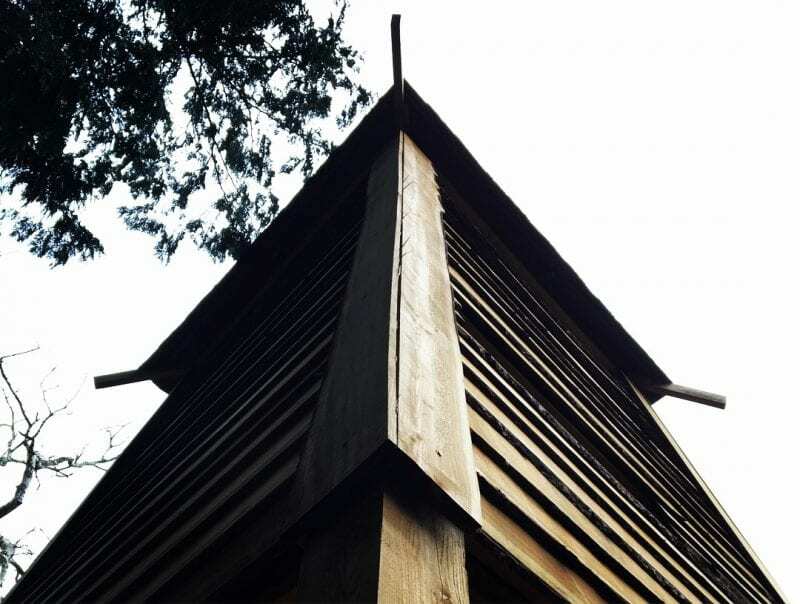 The various narrow openings on the faces of the Tower make for excellent treetop observation. 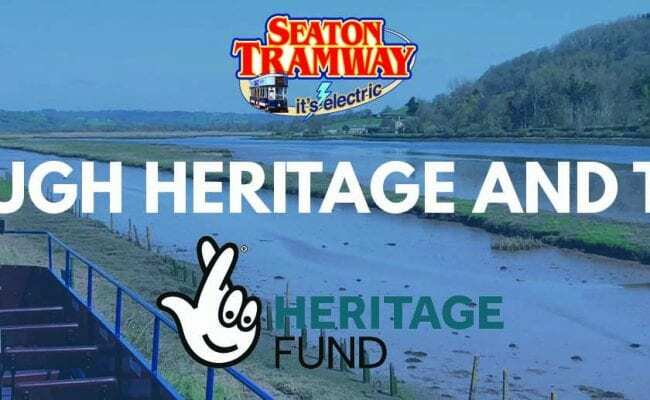 Located at River Dart Country Park within Dartmoor National Park, visitors have experienced a wide range of birdlife from inside the Tower. 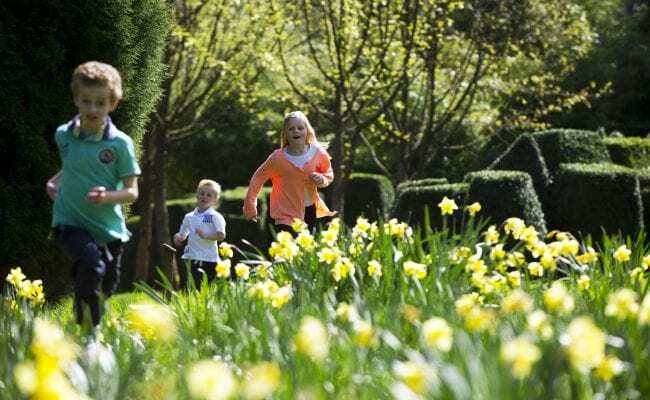 Birdwatchers have witnessed a range of species from Green Woodpeckers to House Sparrows. The Tower proving popular with all ages. 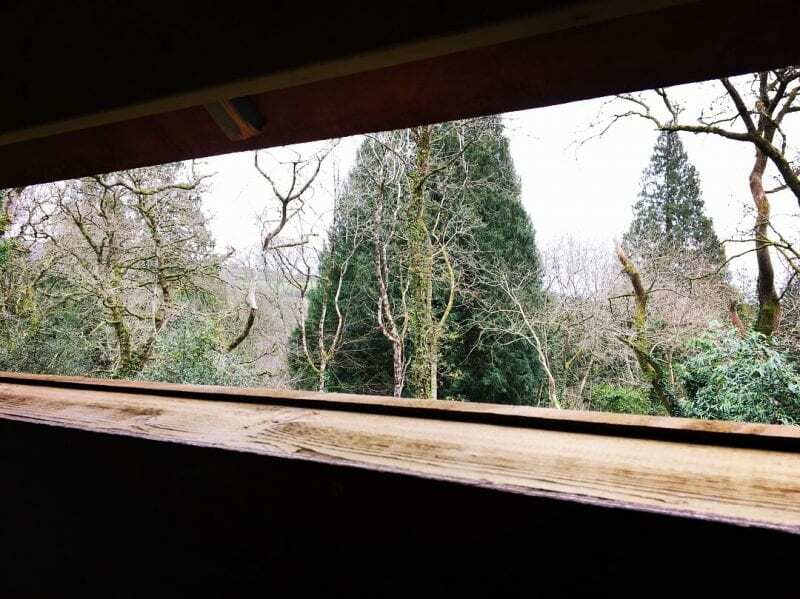 The view from inside the Tower at River Dart Country Park. The elevated structure amongst the woodland.